AMSTERDAM, NL — March 30, 2017 — McDonough Innovation is helping move forward a global initiative to create more good in the apparel industry, as a founding member and visionary behind the newly-launched Fashion for Good – a joint-industry “open-source” initiative that aims to transform apparel culture toward a Cradle to Cradle inspired circular model. 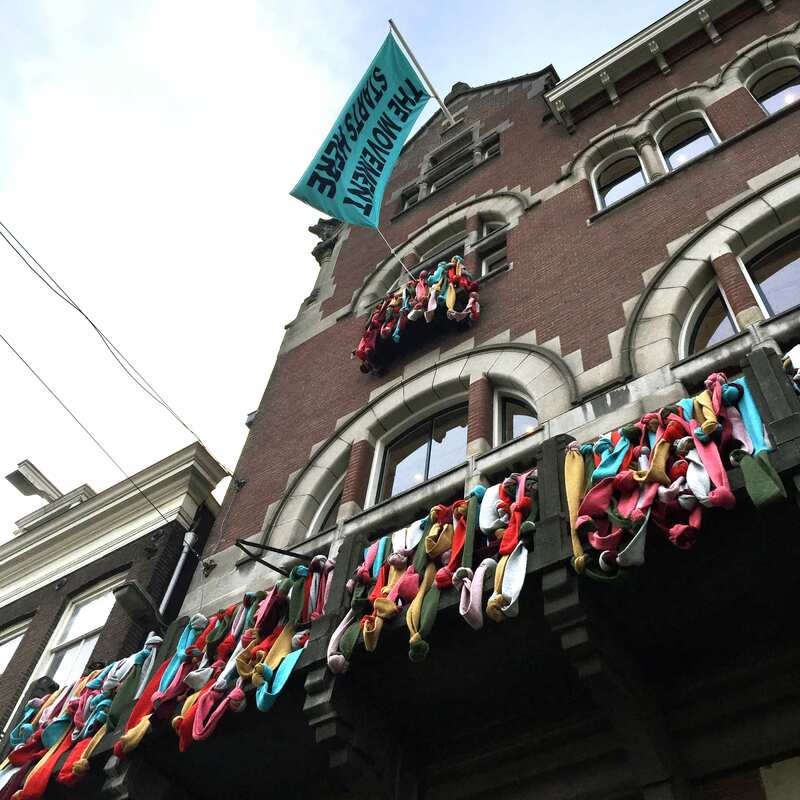 Fashion for Good is a worldwide laboratory of innovation and practical action based in Amsterdam. Fashion for Good was created with an initial grant from founding partner C&A Foundation, and prior to launch the partners that built the foundation of Fashion for Good include: the Cradle to Cradle Products Innovation Institute, the Ellen MacArthur Foundation, IDH – The Sustainable Trade Initiative, Impact Hub Amsterdam, McDonough Innovation, The Sustainable Apparel Coalition (SAC), Plug and Play, C&A and Kering. 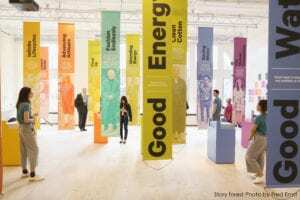 Fashion for Good aims to inspire the apparel industry to “fashion endlessly”– where both people and planet flourish as we produce, use and recycle apparel in biological and technical cycles. It unites key players across all fronts of the fashion industry, including apparel producers, retailers, nonprofit organizations, innovators, and funders who share a common mission of transforming the apparel industry into a force for good. It supports the scale up of technologies, methodologies and business models with the potential to wholly transform the industry. McDonough was present at the launch event, taking place at Fashion for Good’s building at 102 Rokin, in the heart of Amsterdam, a dynamic hotspot combining the spirit of innovation and sustainability. 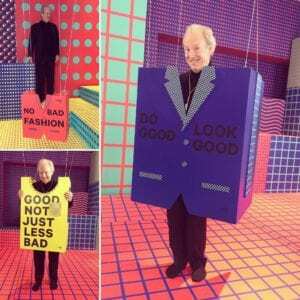 Winner of the National Design Award, William McDonough, FAIA, Int. FRIBA, is an internationally recognized architect, designer, sustainable growth pioneer, and business strategist. He works at scales from the global to the molecular. Time magazine recognized him in 1999 as “Hero for the Planet,” noting that “his utopianism is grounded in a unified philosophy that—in demonstrable and practical ways—is changing the design of the world.” For more than four decades, McDonough has defined the principles of the sustainability movement (through McDonough Innovation, William McDonough + Partners, and MBDC). He has created the movement’s seminal buildings, products, and writings. He was the inaugural chair of the World Economic Forum’s Meta-Council on the Circular Economy and in 2017 received The Fortune Award for Circular Economy Leadership given by the World Economic Forum. McDonough is co-creator of the Cradle to Cradle® Design Framework. William McDonough Architects published the The Hannover Principles: Design for Sustainability (1992) and McDonough co-authored, with Michael Braungart, the influential Cradle to Cradle: Remaking the Way We Make Things (2002) and The Upcycle: Beyond Sustainability—Designing for Abundance (2013). McDonough received both the inaugural Presidential Award for Sustainable Development (under President Bill Clinton) and the inaugural U.S. EPA Presidential Green Chemistry Challenge Award (under President George W. Bush). 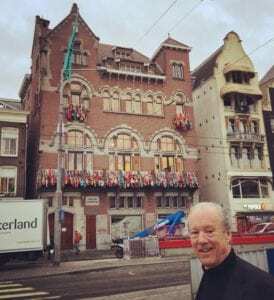 In 2009, William McDonough led the founding of the nonprofit Cradle to Cradle Products Innovation Institute to donate the Cradle to Cradle Certified™ Products Program to the public realm. In 2012, the Stanford University Libraries invited McDonough to be the subject of their inaugural “living archive”; since then, Stanford has been collecting and archiving his work and communications in real time for future historians. Follow @billmcodnough on Twitter for the latest project news and events. Subscribe to William McDonough’s YouTube channel to see hear his latest insights.